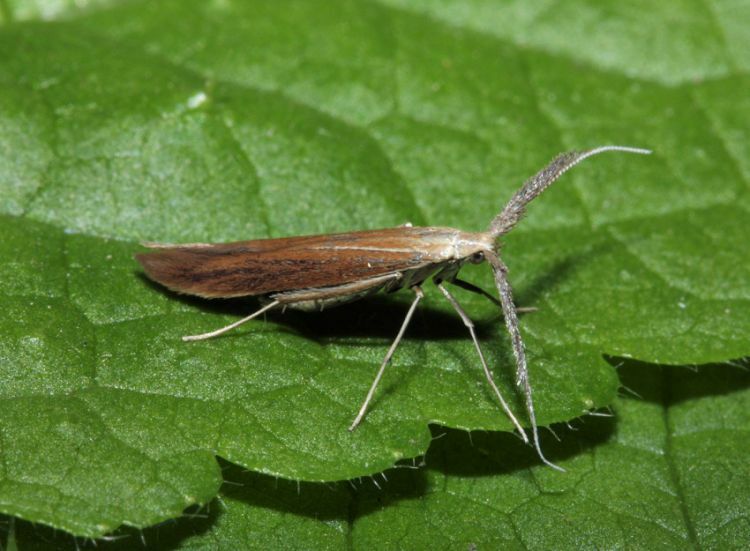 Notes: Endangered (proposed as a future Red Data Book species) in woodland rides in parts of southern England, where last recorded in Surrey, a priority species under the UK Biodiversity Action Plan. 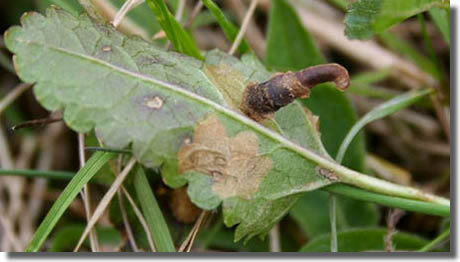 Not recorded from the Isle of Wight since 1850 and never in Hampshire. Wingspan 18-22 mm. 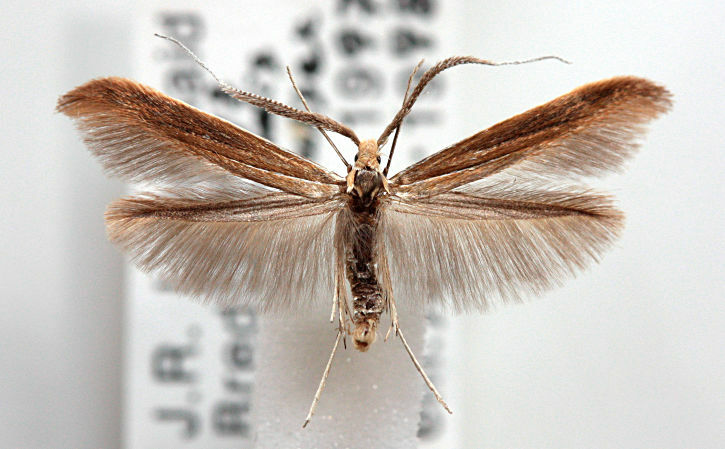 Like many of the Coleophora, imagines are virtually impossible to identify without recourse to dissection, and the larvae, which live in cases of characteristic form and which can sometimes be found on the foodplant, may be easier to identify by comparison against a reference collection. 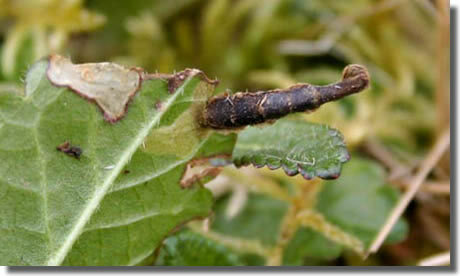 Larva mines leaves of Betony, living within a movable case.